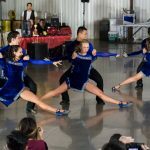 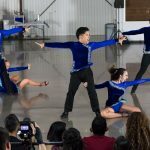 Here are a few of our favorite photos from the 2017 Collegiate Salsa Open! 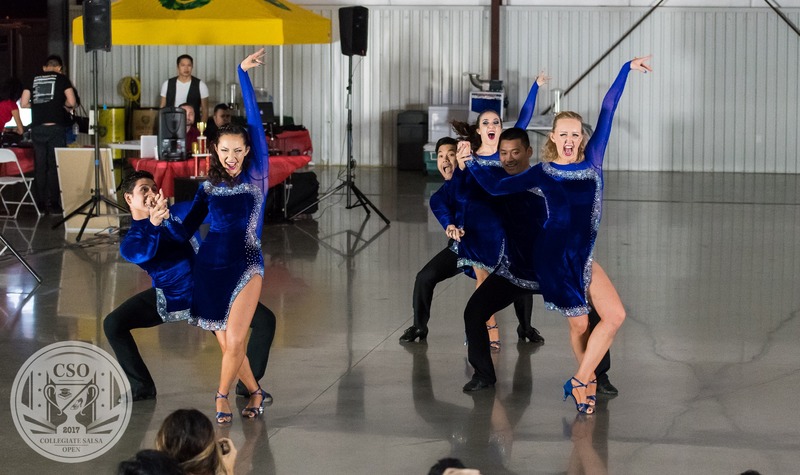 Thank you to the Latin Dance Alliance and Paz Kinnaman & Pedro Castro for the wonderful photos! 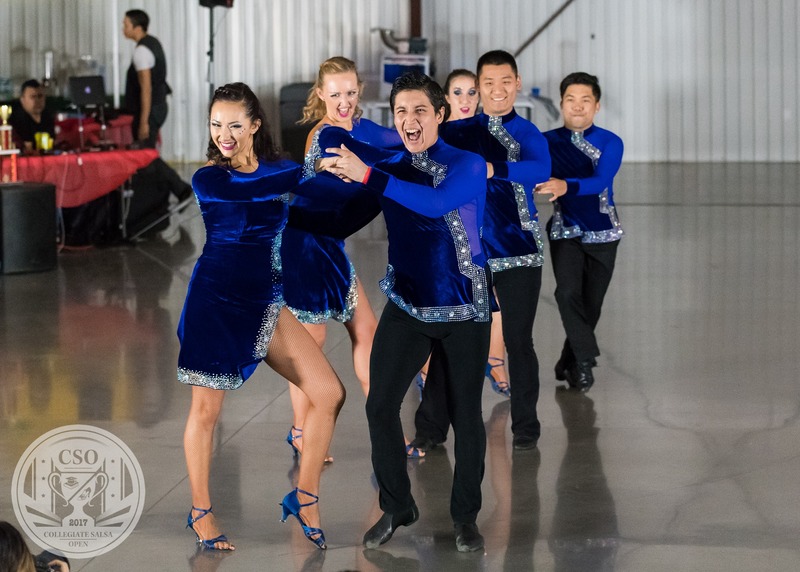 You can view more photos & videos from the event on the Collegiate Salsa Open page on Facebook. 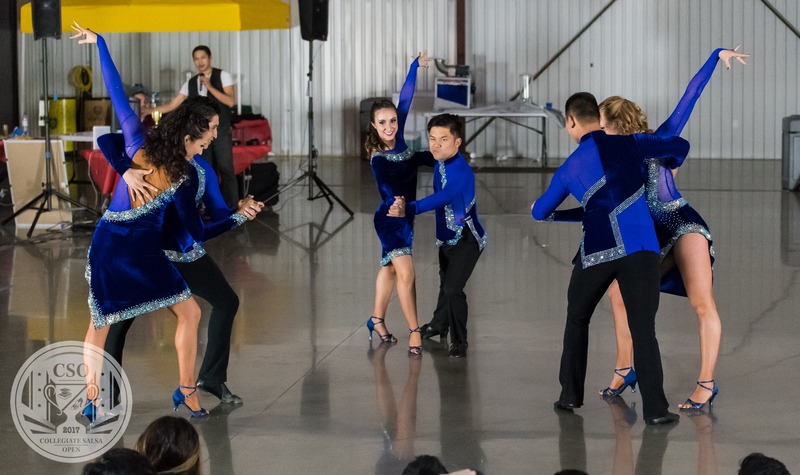 Spartan Mambo Takes 2nd Place At Next Generation Salsa Bachata Congress! 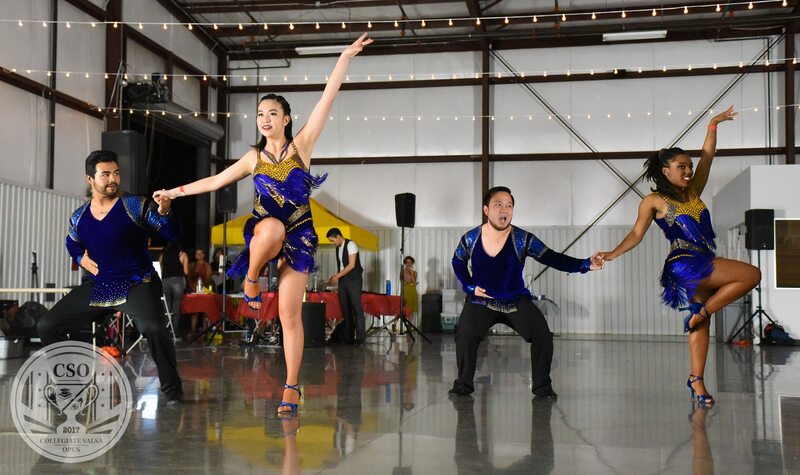 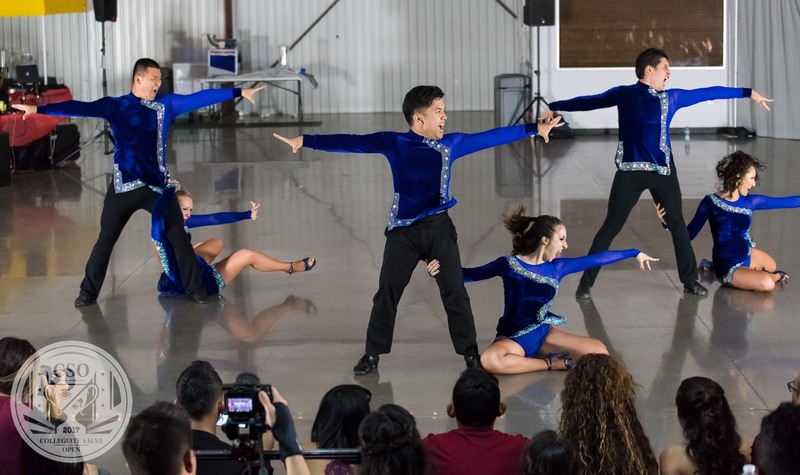 Spartan Mambo took 2nd place in the Salsa Teams and Bachata Teams divisions at the Next Generation Salsa Bachata Congress (formerly known as the College Salsa Congress) held in LA this past weekend. 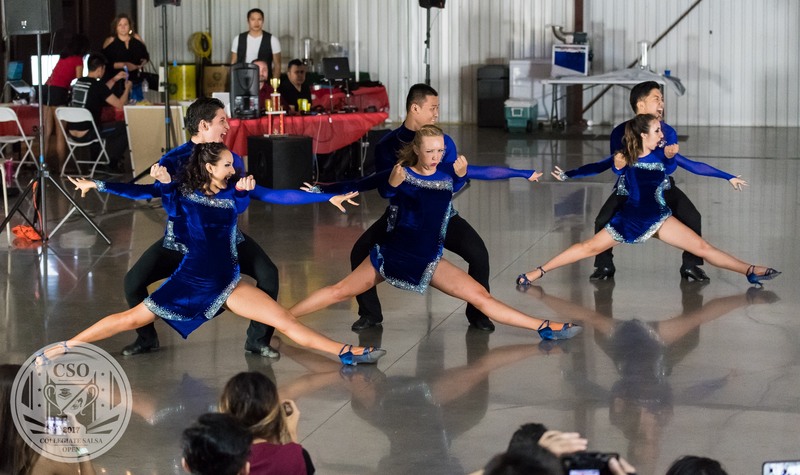 The team faced some tough competition this year facing off against teams from Cal State Long Beach, Cal State Northridge, Santa Clara University, and San Diego State University, and narrowly beat last year’s champions Stanford University to secure a second place finish. 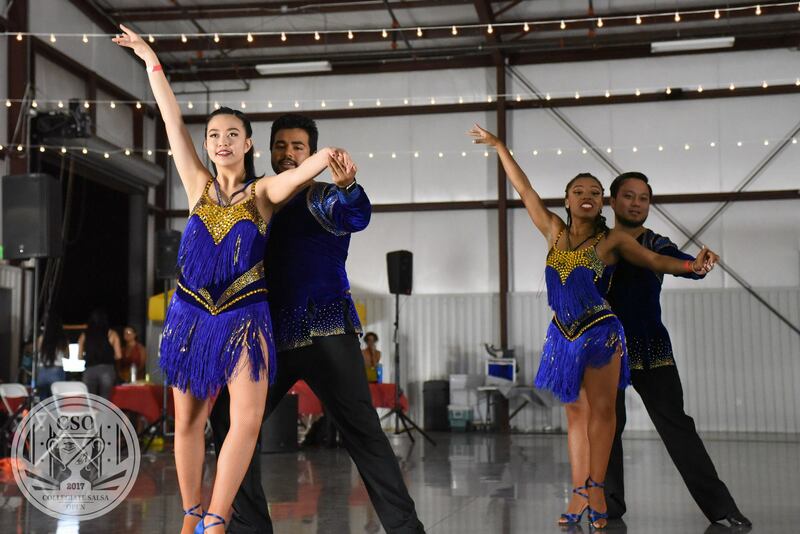 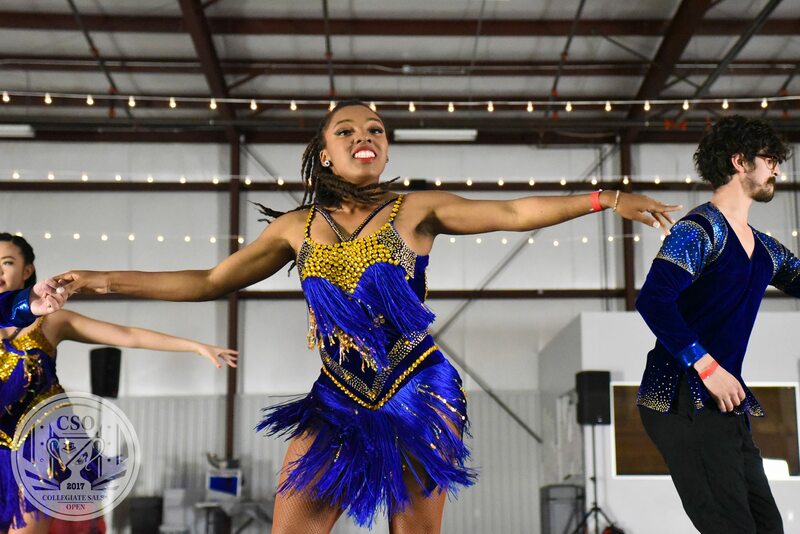 Spartan Mambo alumni Arianna Gibbs also competed in the Pro-Am Salsa division, and won the competition along with team coach Takeshi Young. 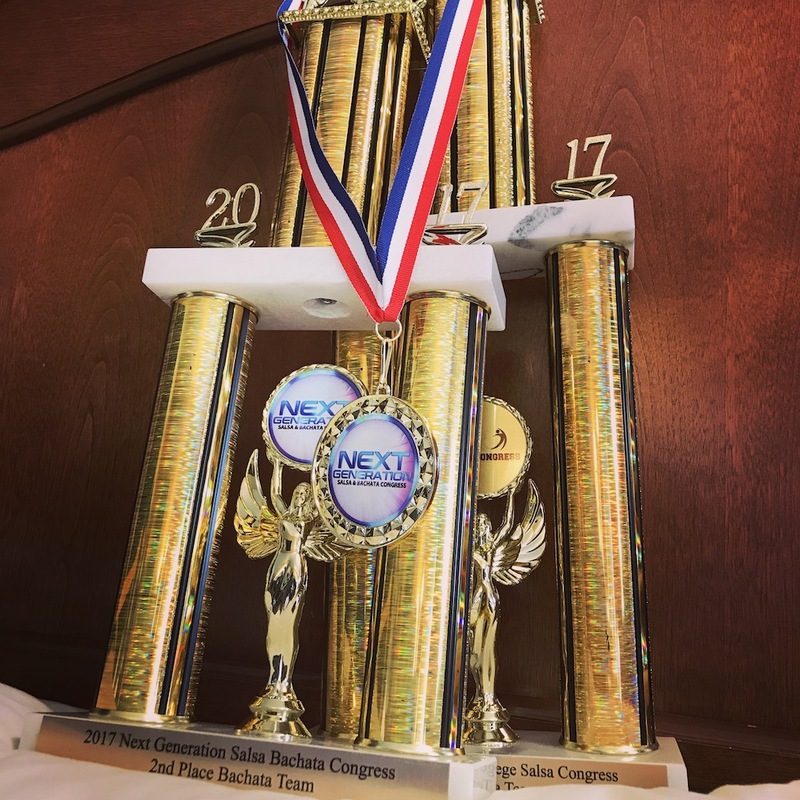 Congratulations to all the competitors on another successful season, and thank you to everyone who supported us this semester! 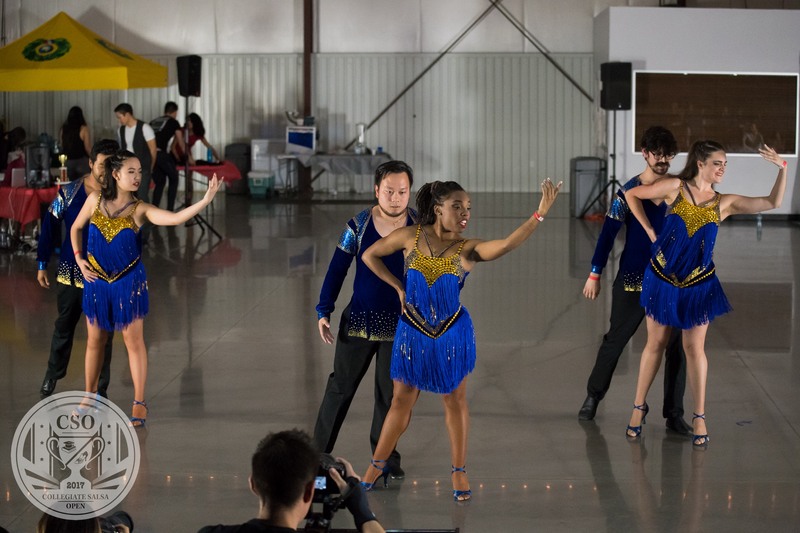 Time to start planning for next semester!